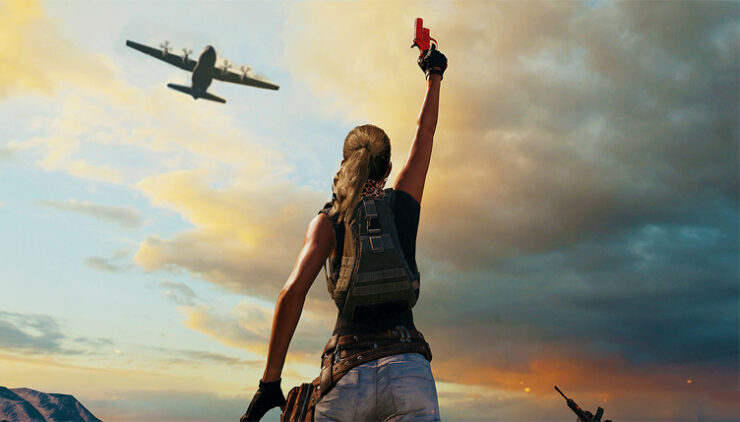 PUBG Xbox One patch 12 is planned for a release on all Xbox One systems next week, Microsoft’s executive producer Nico Bihary has said. On Twitter, the executive producer clarified that the team intends to release the patch between April 9 and April 12 and that it’s currently being tested internally. “Targeting submission of “Patch 12” for the end of this week, with release sometime [between] 9th/12th”, he said. “Just internal testing at this point (which is going well), but nothing more to share at this time”, he continued. PUBG Xbox One update 11 was released two weeks ago and focused on continued performance optimization, and stability improvements across the family of Xbox consoles. PlayerUnknown’s Battlegrounds is available now for the Xbox One family and PC via Steam.